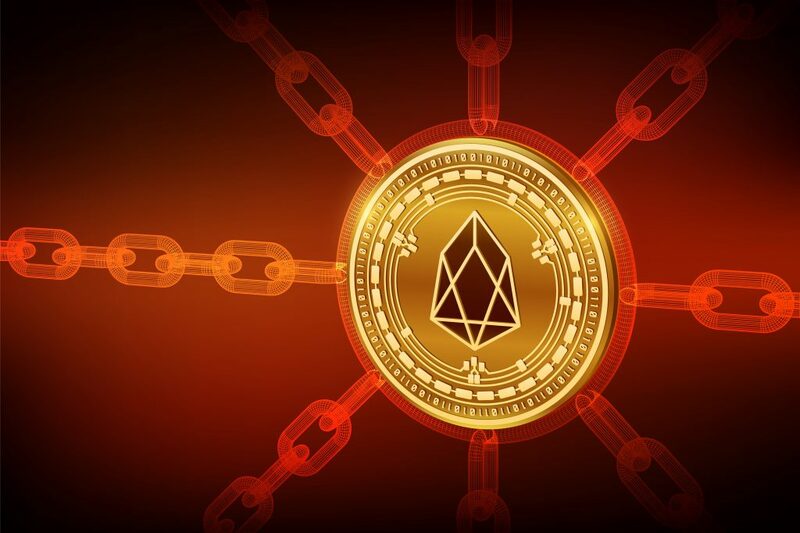 Hacking has been costing some EOS gambling platforms thousands of dollars over the past week, with one paying out $600,000 on an unusual-looking jackpot which EOSBet insists was simply luck. More details of hacking were announced in a statement on Reddit. September 14 had seen a hack and breach of their bankroll at 3am, resulting in the theft of 44,427 EOS. It’s believed the hacker exploited a flaw in the code, which meant when they lost no payments had to be made, but wins were cashed out meaning a no-lose situation was being created. However, it’s believed that another hack happened, with a user winning $600,000 thanks to a series of consecutive wins. Suspiciously, the user kept on doubling their money in a series of dice rolls and did this over a period of 36hours. The Next Web have characterized this as a hack, but EOSBet aren’t so sure. They have claimed that no code exploit took place and that the user was simply lucky but an investigation is taking place.